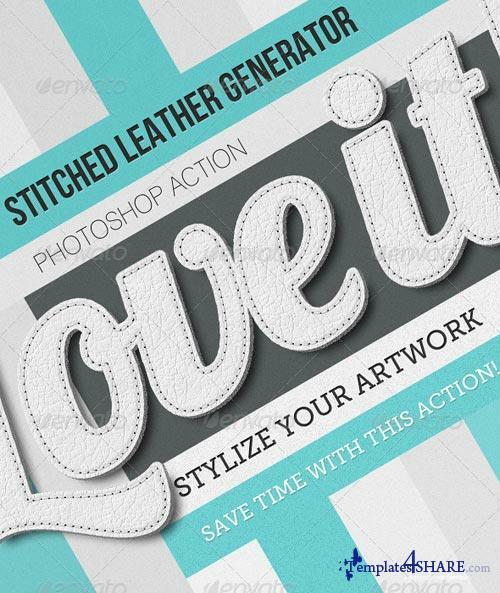 Stitched Leather Generator is a Photoshop Action for Styling texts, Vector Shapes and Raster Shapes. Unlimited Color Options - Stroke & Foreground. Interactive Action. Dialogs for selecting colors. Smart Object - You can easily edit the colors after the execution of the action.